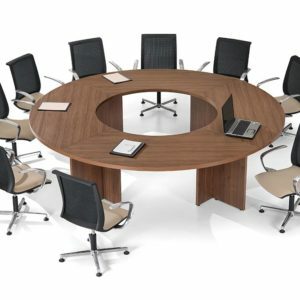 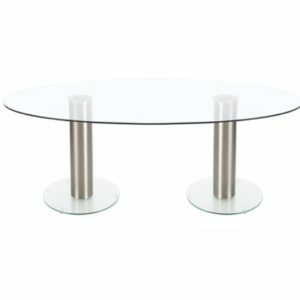 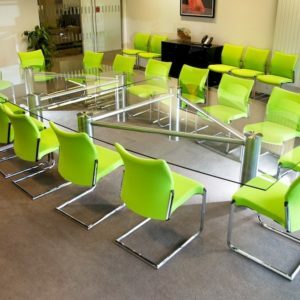 The best conference tables and boardroom tables help to create an atmosphere of calm efficiency, essential to the promotion of healthy debate. 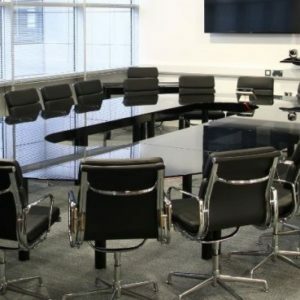 We make a huge range of boardroom tables, from individual tables to multi-unit layouts, in traditional or contemporary styles. 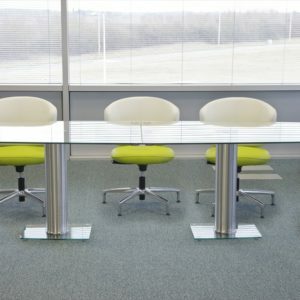 Solutions4 offers a choice of versatile, practical, easy-to-manage boardroom furniture. 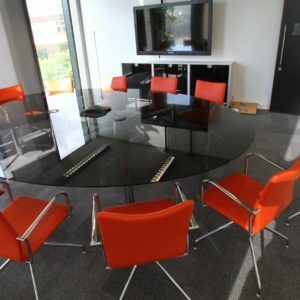 We offer a wide selection of boardroom tables, small to extra large meeting tables. 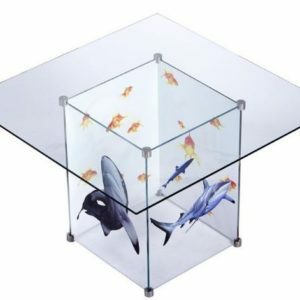 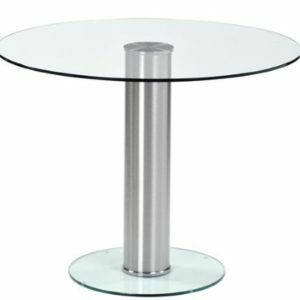 In wood, glass, metal or composites. 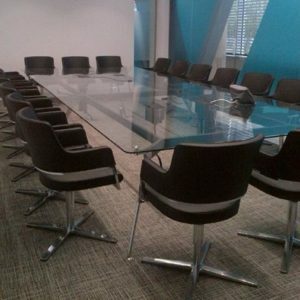 There are numerous options available ideal for corporate boardrooms or small meeting rooms. 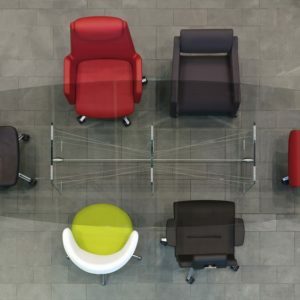 Our team of experts are ready to help you find the best solutions for your office. 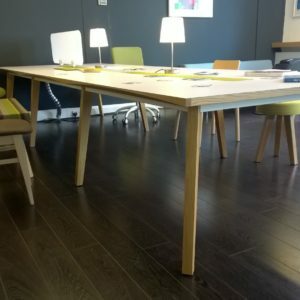 © 2019 Solutions 4 Office Ltd. All Rights Reserved.